This game is the ultimate 2D fighting game on the go. 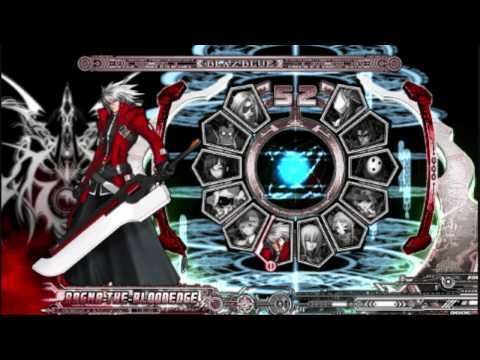 BlazBlue features all of the console modes: Arcade, Versus, Score Attack, Training, and Story. In addition there are all new Shop and Legion modes, where you control your own party of fighters in an attempt to conquer the world of BlazBlue. Battle your friends using the Ad-hoc multiplayer option. Twelve unique combatants to choose from including 8 unlimited characters compared to the console version. Now you can add videos, screenshots, or other images (cover scans, disc scans, etc.) 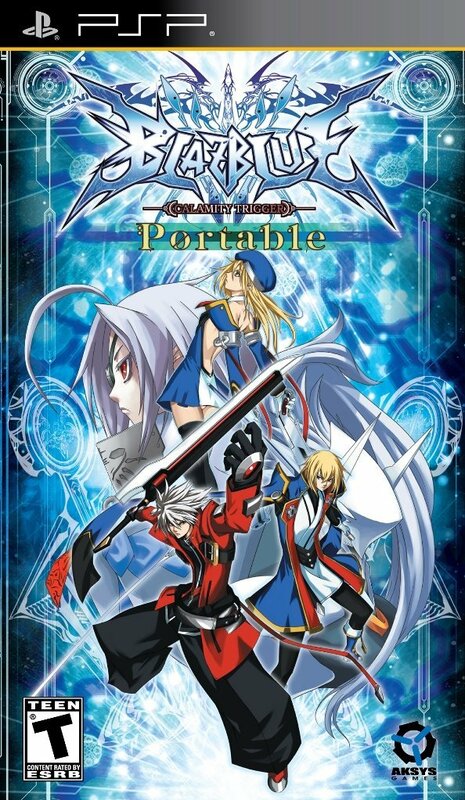 for Blazblue - Calamity Trigger Portable (USA) to Emuparadise. Do it now!